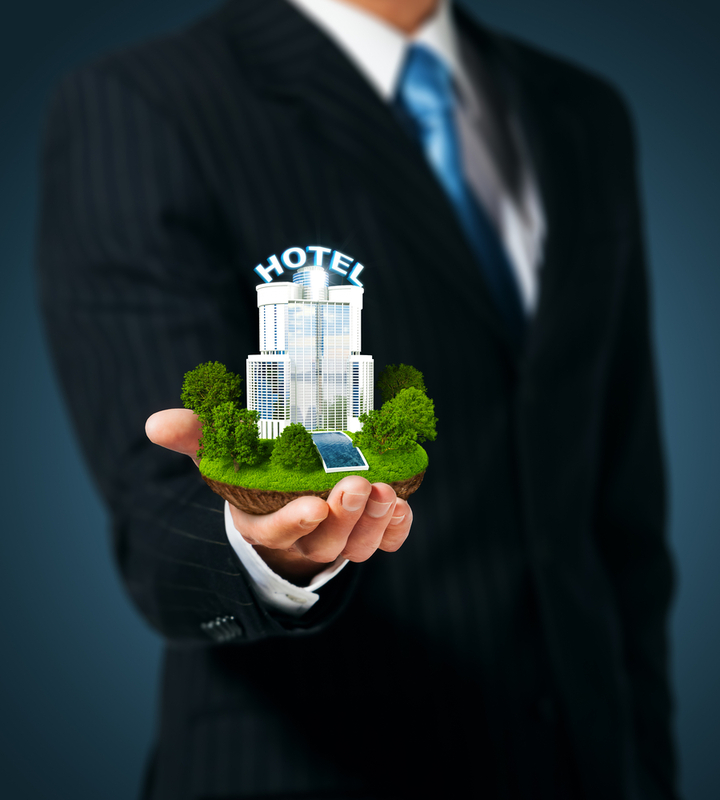 The widespread use of the Internet has drastically changed the hotel marketing landscape. It is now possible to reach prospective guests without a large financial outlay; with the investment of some time and creative effort, you can easily enact a comprehensive hotel marketing strategy that incorporates web marketing, mobile marketing, social media marketing and more to attract visitors and generate bookings from around the world. Here are a few of our favorite hotel marketing ideas; we included one from each of the main hotel internet marketing strategies to get you started! Words and photos can never truly convey the beauty of your hotel, so entice visitors with a virtual hotel tour that displays your hotel’s amenities at their best. Your video tour should include all of your hotel’s best features, including its most luxurious, inviting, or unusual rooms, indoor and outdoor amenities, and conference facilities. Your hotel blog can be your most effective tool for building search visibility, if you consistently offer relevant, interesting, and well-optimized content. A tightly targeted destination blog series that focuses on different aspects of your hotel, the surrounding area, or available activities can position your hotel as the top result for customers looking for the perfect vacation spot. For example, a series targeting active water lovers could feature blogs on water skiing, scuba diving, and charter fishing opportunities in your area. Treat your travelers to the latest in mobile marketing ideas for hotels: a dedicated app that lets them breeze through hotel operations in record time. Hotel apps let customers use their smartphone or tablet to place reservations, check-in and check-out, and pay for extra services and meals. Include a loyalty program to encourage repeat visits and longer stays. 59% of travelers consult review sites when making their lodging decisions, so establishing a positive reputation is essential. Run a promotion that rewards guests for posting reviews with a free drink or appetizer; use Google Alerts to monitor for comments about your hotel, and have an established policy to respond to negative reviews quickly and politely. Videos of satisfied guest testimonials are powerful marketing messages that you can share on a multitude of platforms. Ask guests at check-in if they would be willing to give a 15-30 second candid testimonial at the end of their stay to describe their experience. Offer an incentive, such as 5% off their stay or a complimentary breakfast. Shooting the testimonial takes just a few minutes; edit it and upload to YouTube, linking it to your Facebook page and other social media for maximum impact. Make your hotel email newsletter a welcome occurrence by including exclusive discounts and special offers in addition to the latest hotel news. For maximum effect, separate your email contact list into segmented interest groups (wine lovers, outdoor enthusiasts, etc.) and create a newsletter for each group with targeted content and promotions. For more hotel marketing ideas and strategies, you can always call on Travel Tech Strategies. Our marketing experts can help you develop a complete hotel marketing plan that includes responsive hotel web design, expert SEO services, hotel mobile app development services, and much more. Contact Travel Tech Strategies today at 954-779-2801 for more hotel marketing ideas and expert hotel marketing services that will ensure your hotel business is a success!